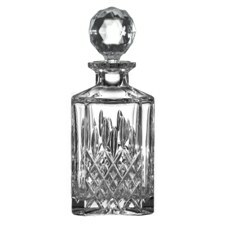 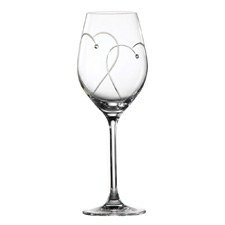 Looking for personalised engagement gifts, birthday gifts, anniversary gifts or gifts for dad? 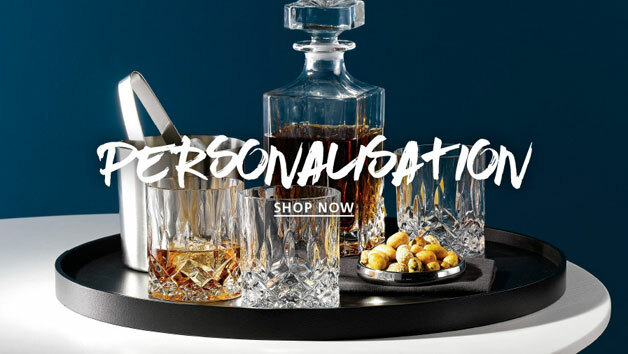 Personalised gifts for her or him? Make it extra special with personalised gifts from Royal Doulton sure to be loved. 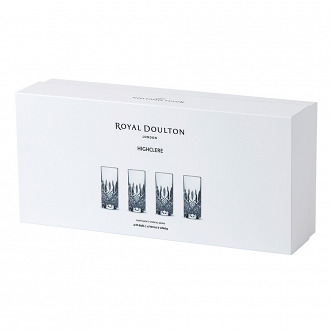 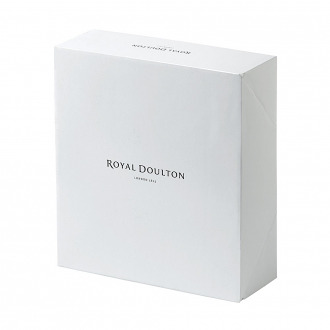 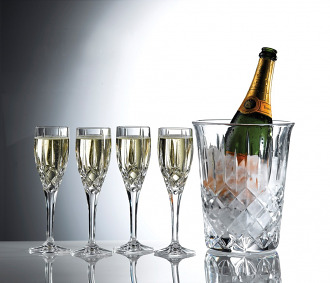 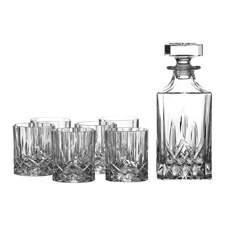 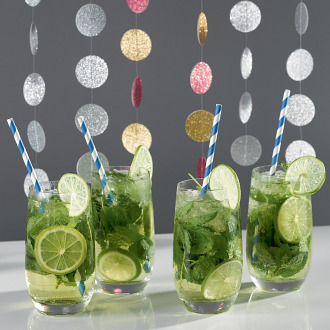 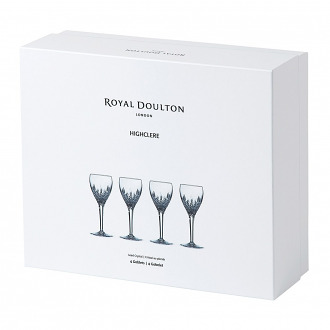 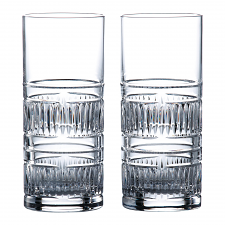 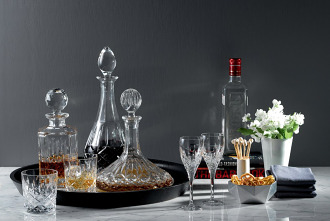 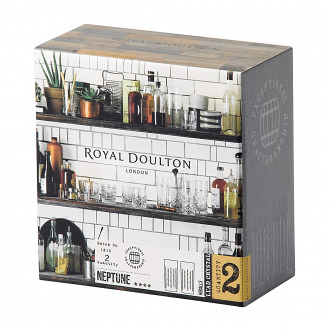 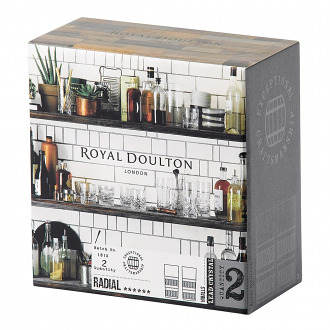 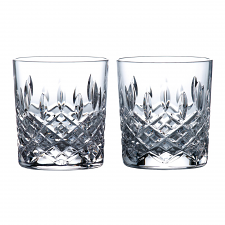 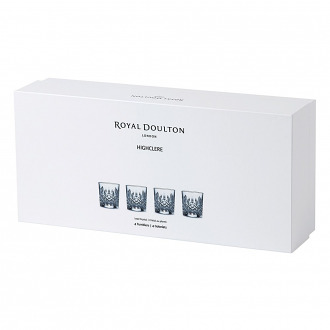 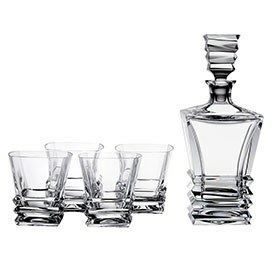 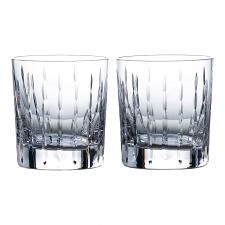 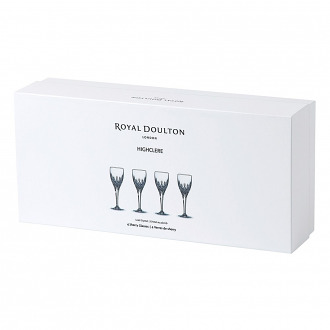 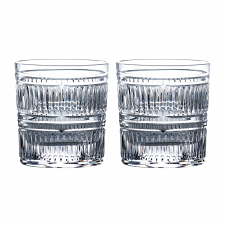 Whether you are looking for personalised wine glass, champagne glasses, flutes or drinking glasses, Royal Doulton offers unique gift ideas for everyone to enjoy. 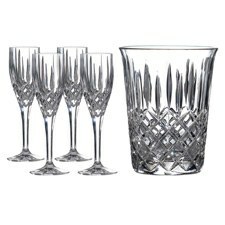 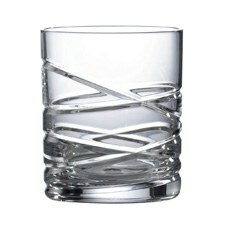 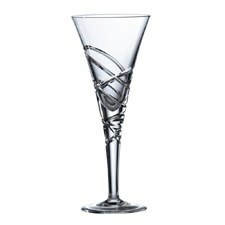 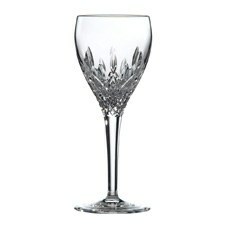 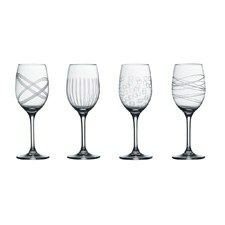 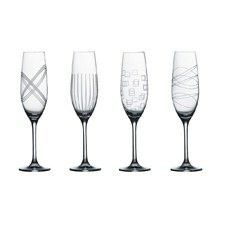 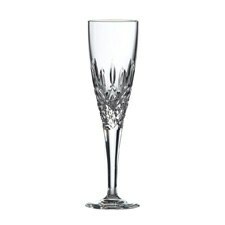 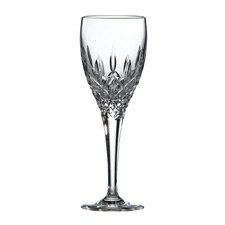 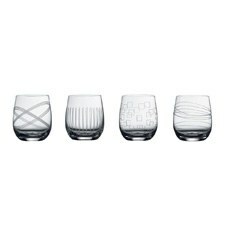 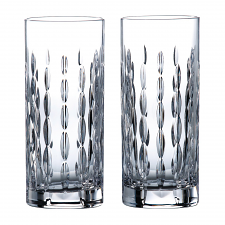 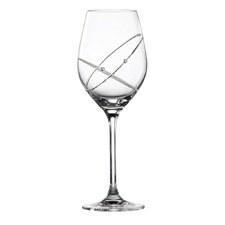 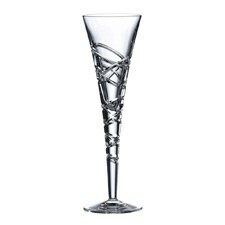 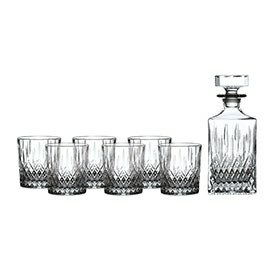 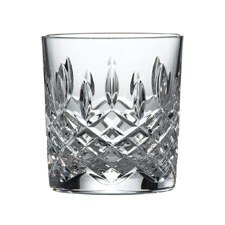 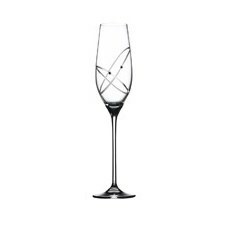 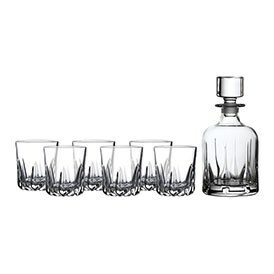 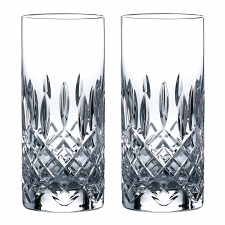 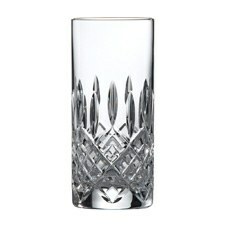 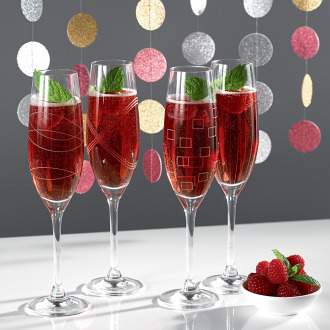 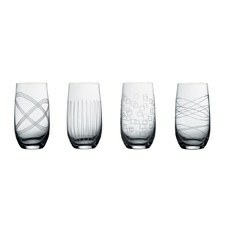 Engraved wine glasses, champagne glasses, flutes and drinking glasses can be engraved with a monogram. 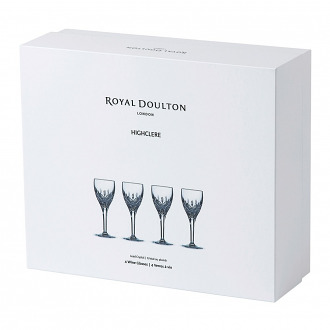 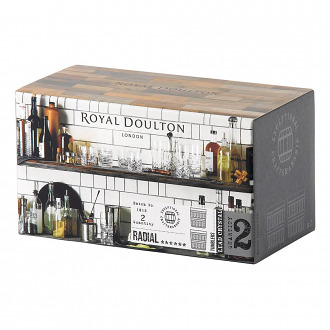 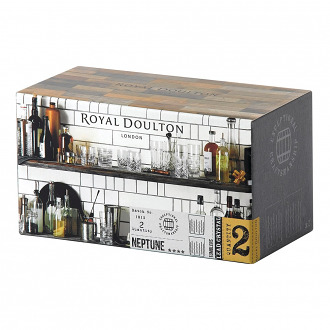 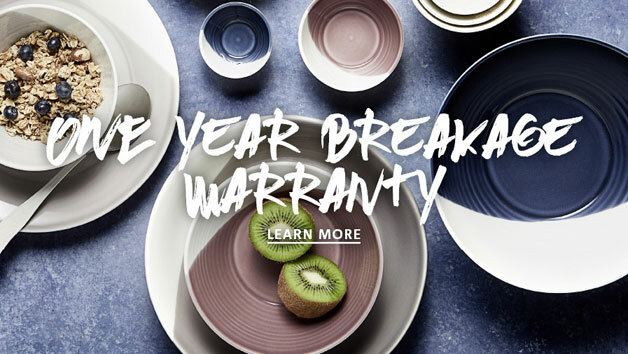 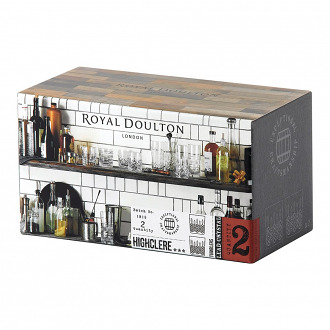 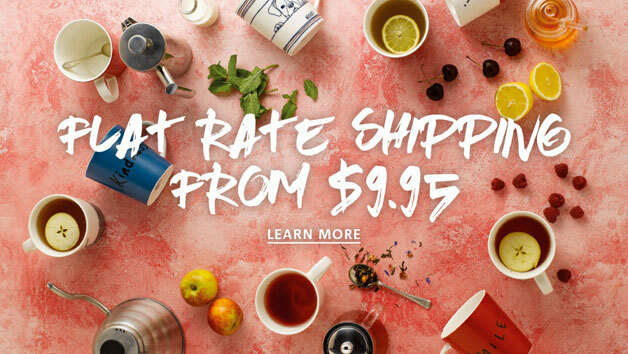 Unique personalised gifts from Royal Doulton will be cherished.